"Fasten your helmet…and unlock the full version of Trials HD. This physics-based motorcycle game has over 50 brilliant tracks and amazing HD graphics, in two unique game modes. Customize your rider, unlock bikes, climb global leaderboards, and compete with new in-game friend-scores. With the level-editor, create and share an unlimited amount of new tracks. 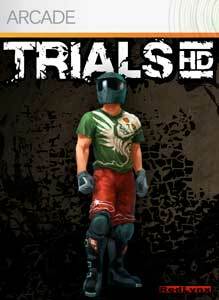 Trials HD is an experience you haven’t seen before!" 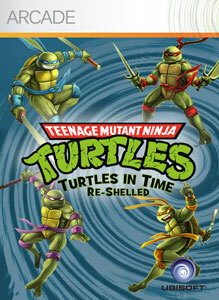 "The Turtles are back! Relive, or discover for the first time, the flashy visual style and humor of one of the most acclaimed arcade games of all time. Starring Leonardo, Donatello, Raphael and Michelangelo - everyone’s favorite pizza-loving, wise-cracking, reptilian crime fighters. 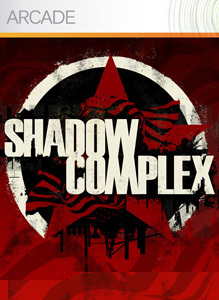 The game has been recreated in beautiful full 3D HD graphics and enhanced animations but still has all of the favorite moments and gameplay from the original. Use pizza power-ups and huge body slams to make your way through history in an attempt to restore peace to the Big Apple." 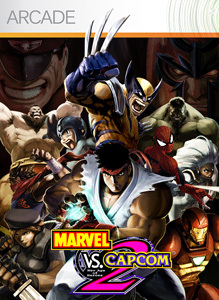 "Unlock Splosion Man, one of the most awesome games of all time. The full version of Splosion Man includes an unlockable premium dashboard theme, free gamerpics, and even avatar accessories! You’ve sploded the rest, now splode the best. 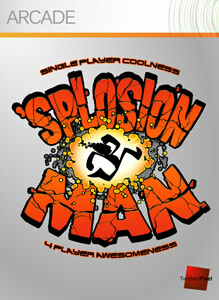 Splosion Man has a fifty level single-player campaign and a separate fifty level multiplayer cooperative campaign."